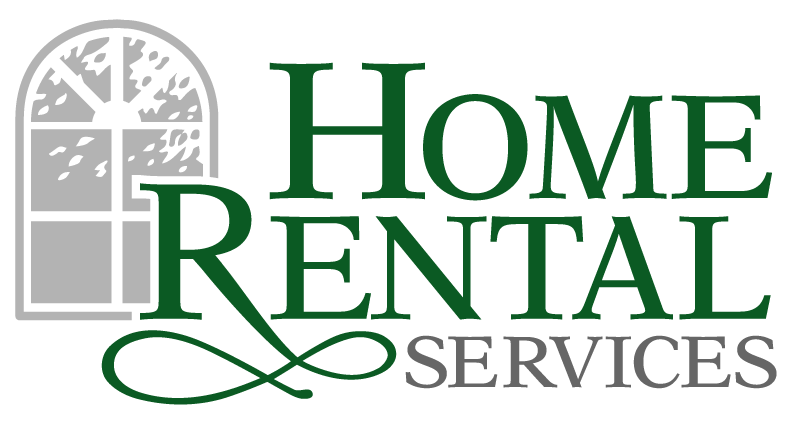 Happy Memorial Day from Home Rental Services « Home Rental Services, Inc.
Monday, May 25th is Memorial Day. We’ve had discussions in the office about what Memorial Day is all about as well as the fact that people sometimes get it confused with Veteran’s Day. Memorial Day is a day of remembering the men and women who died while serving, while Veterans Day celebrates the service of all U.S. military veterans. Did you know that Memorial Day started out as “Decoration Day” and was observed to honor and respect the memory of those that lost their lives in the American Civil War? It later became a Federal holiday to honor anyone that lost their lives while in military service. We are so thankful for the men and women who have protected the freedoms we enjoy each and every day. Many of us won’t ever know what it’s like to be in a war zone. Or worse, to lose our life in that war zone. Thank you to the brave men and women who have done so for so many decades. And thank you to the families that survive them for being strong. Memorial day is not only a time to remember and reflect those we’ve lost, it’s also a good time for family gatherings. One of the fun things to do when we get together is eat, and a popular menu is burgers and brats on the BBQ. We thought it would be a good idea to share some grilling safety tips! – In 2012, 16,900 patients went to emergency rooms because of injuries involving grills. – One of every six (16%) home structure fires in which grills were involved in ignition, something that could catch fire was too close to the grill. – Overall, leaks or breaks were factors in one of every five reported grill fires. So much rain! Be sure to keep an eye on your basement.